The second micro lot sourced through the Green Collection this year is Finca Los Olivos, by Floralba Apio. This coffee is very transparent and traceable, and working with the Green Collection means we can ensure farmers are being paid fairly. 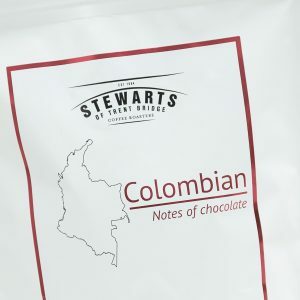 Varieties include Caturra and Castillo, and the coffee is grown at an altitude of 1635masl. 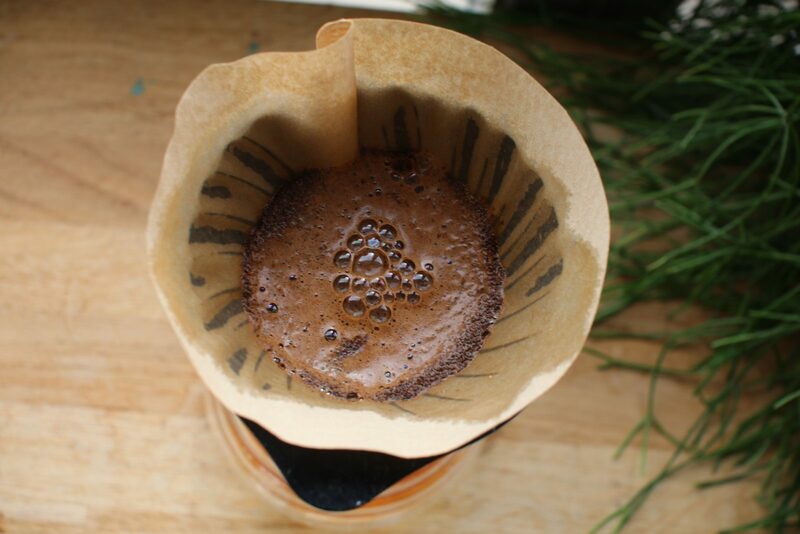 When cupping the final roast, we note how smooth, well-rounded and balanced this coffee is. 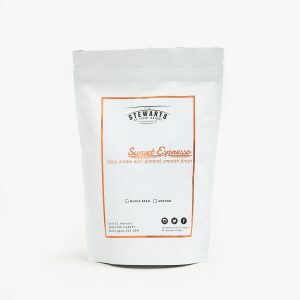 Mellow flavours such as grape and lemon, with brown sugar sweetness, are present. 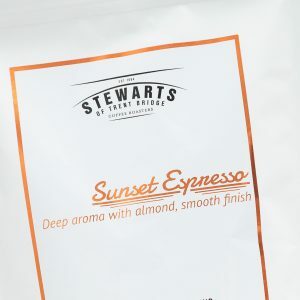 Browse our full range of popular coffee blends and equipment to find the perfect coffee for you. 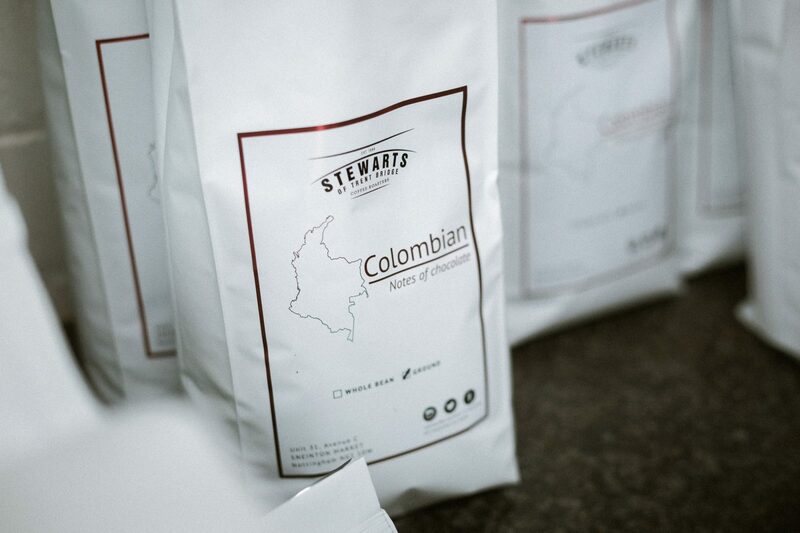 Each blend has been carefully chosen, crafted and packed in our Coffee Roastery in Nottingham city centre. Our subscriptions are the perfect choice for any home. 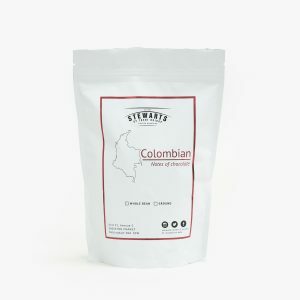 Great quality coffee supplied to your door in a schedule that fits yours. 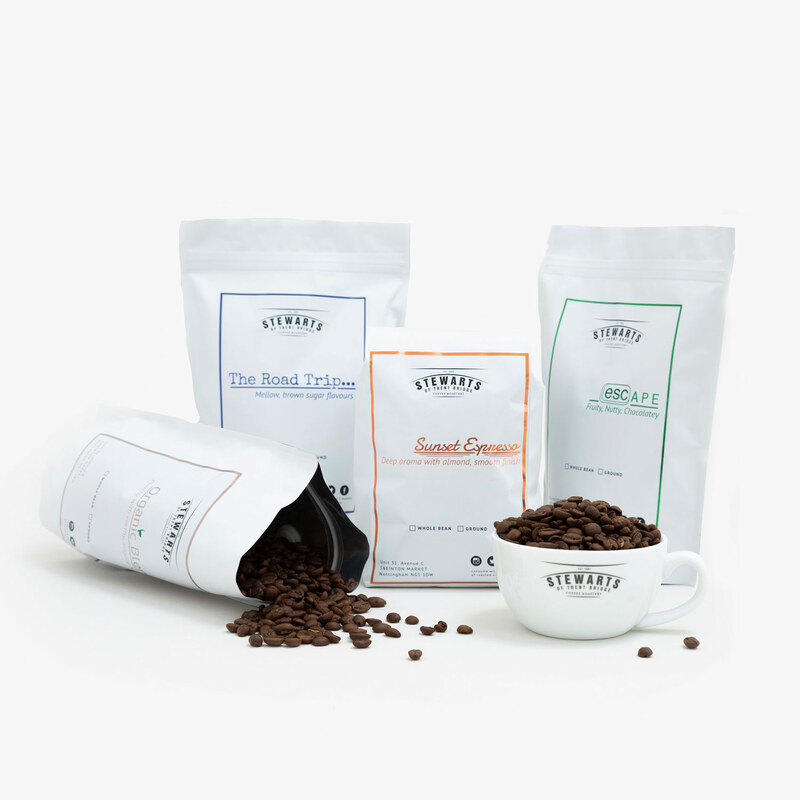 Choose from a range of blends or join our popular coffee lounge subscription. 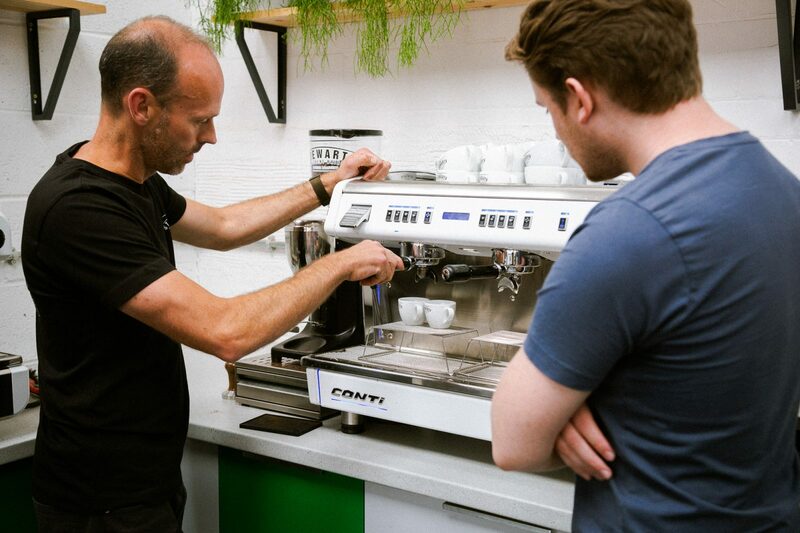 Our brand new workshops are the perfect way to improve your barista skills and knowledge! 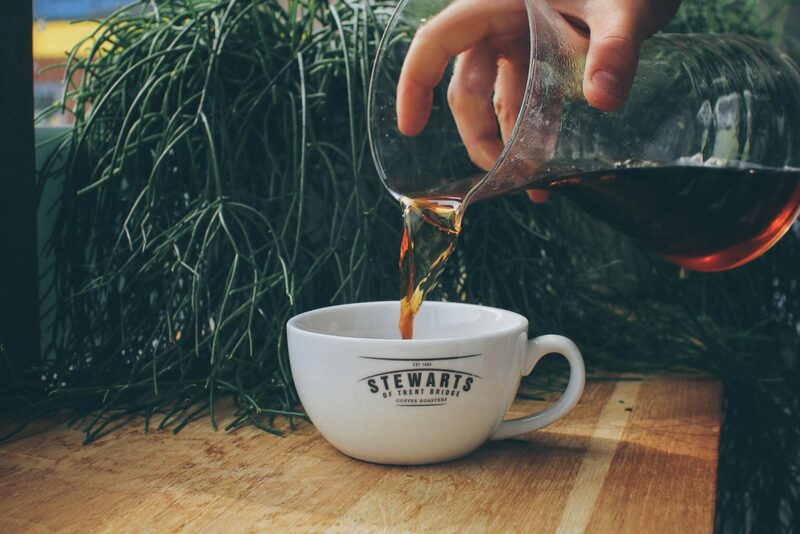 Whether it’s your first time making coffee or it’s your profession, we’d love to welcome you to one of our workshops. 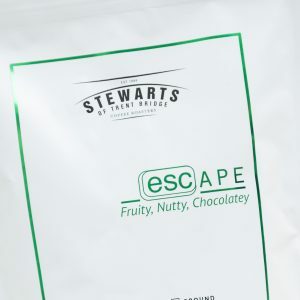 We provide wholesale coffee and complete hot drinks solutions throughout the UK, so whatever you need we have flexible and perfectly suited packages to meet any coffee business needs. Including coffee machines!